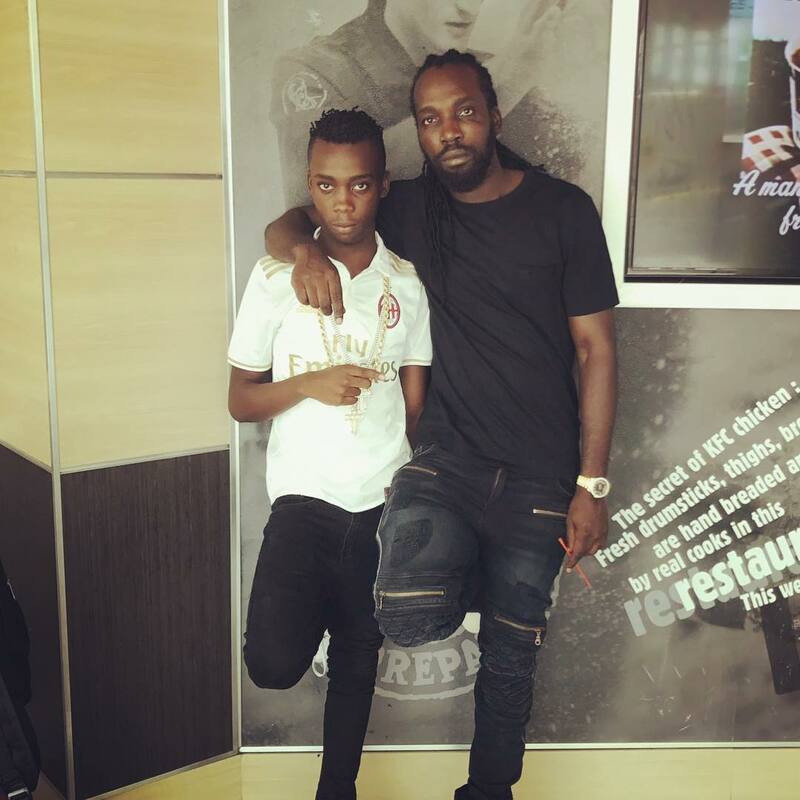 An alleged police witness also told cops that Mavado’s son was the one who gave the order to kill Thomas. The teenager’s attorney, Bert Samuels, says that the murder case was referred to the Supreme Court for trial. The teenager is currently held in a juvenile detention center in Kingston without bail.